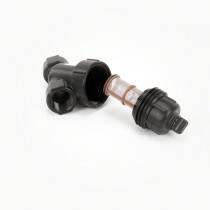 Polypropylene “Y” Strainers are produced by Banjo, are precisely molded into a “Y” shape, and have heightened, chemically resistant properties. 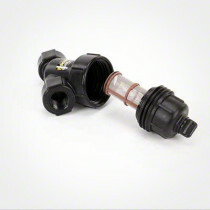 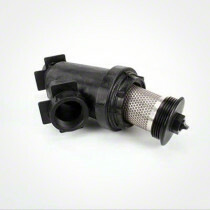 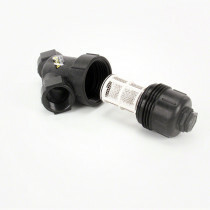 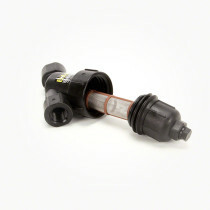 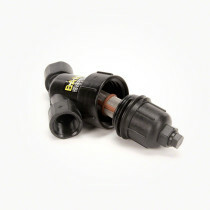 The “Y” strainers filter passing liquids in order to remove unwanted particles from the system. 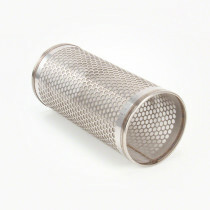 These effective “Y” strainers are additionally available with a range of mesh screen sizes to suit different application needs.